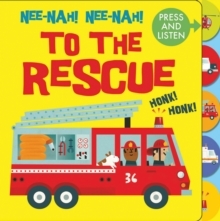 Press the tabs and hear the sounds of the city with this bright colourful board book about firefighting. 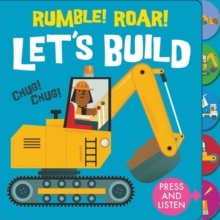 Press the tabs and listen to the sounds of different firefighting vehicles and see if you can match them with the pictures on the final page. 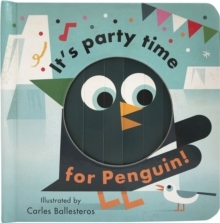 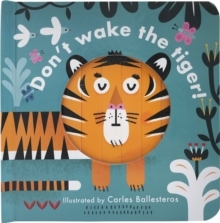 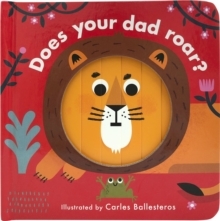 The perfect first book for learning about words and sounds!